Delivering outstanding Contract Commercial & Office Cleaning Company in Glasgow and surrounding areas. We are a professional and reliable Contract Commercial & Office Cleaning Company in Glasgow, Motherwell, Hamilton, Cumbernauld, Lanarkshire and surrounding areas. 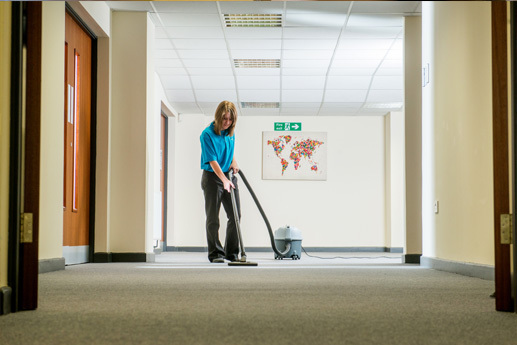 We have been delivering outstanding commercial, office and contract cleaning services throughout Glagsow & Lanarkshire since 2003. 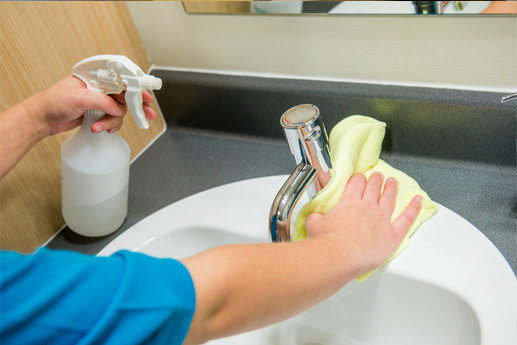 ServiceMaster Clean Contract Services Glasgow & Lanarkshire was established in 2003, providing Professional Contract Commercial & Office Cleaning Glasgow, Motherwell, Hamilton, Cumbernauld & Lanarkshire. 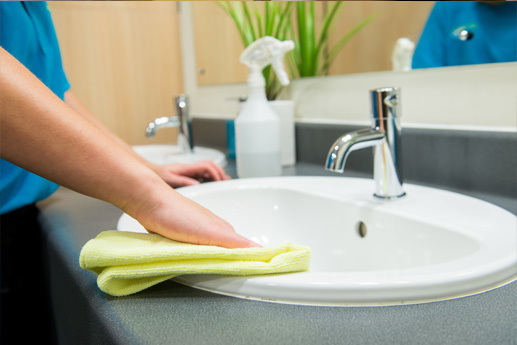 We have been providing commercial cleaning services in Central Scotland and the surrounding areas for over 15 years. Our services span many cleaning sectors including regular office cleaning, carpet cleaning, window cleaning, floor maintenance and much more. ServiceMaster provide a high quality service with an impeccable professional track record. All our staff are highly trained with many years of experience in their own respective sectors. We have many happy customers and have worked with various small to large firms in Central Scotland. 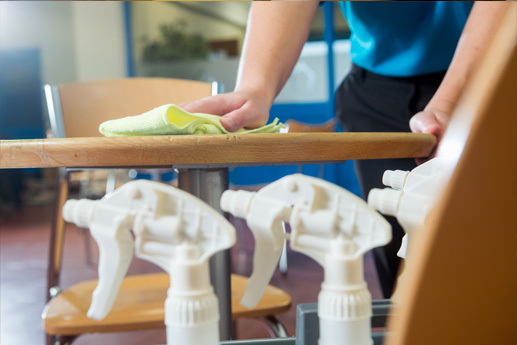 At ServiceMaster Clean Contract Services Glasgow & Lanarkshire we pride ourselves on delivering quality office cleaning services with strong emphasis on building excellent working relationships with our customers. We offer flexible, bespoke office cleaning services from weekly visits, one off builders cleans to fully managed services, 365 days per year. 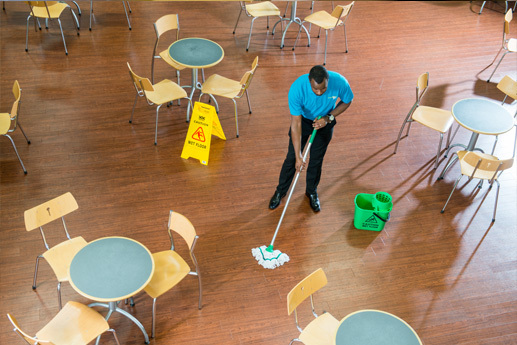 With an unrivalled level of management, supervision and technical expertise, ServiceMaster Clean Contract Services Glasgow & Lanarkshire’s dedicated team of professionals will ensure that you will be listened to and your needs satisfied. We truly want to deliver to you a service “above and beyond” your expectations. The work that ServiceMaster carry out for myself, I have found to be excellent standard with the ability handle a high-volume workload at short notice ,Tom and his team have never let me down on getting cleans done to the agreed standard and on time even if they have sort notice given by myself. I have found the cleaners that come to work for me at my houses/site to have good customer service skills, a great work ethic and to be reliable. Tom has passed any information I might require quickly i.e. copies of COSHH assessments or RAMs for carry out the Cleaning and has given a very good response to any work that needs to be tendered for.